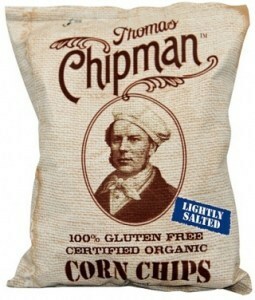 Thomas Chipman chips are Australia’s only certified organic and certified gluten free range of corn chips and potato chips. They are proud to confirm that they are made by a 100% Australian owned and operated company. 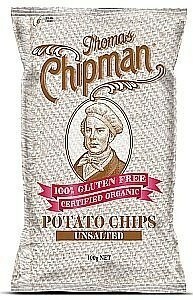 The life of Thomas Chipman’s legendary founder - Thomas Chipman, naturally – is shrouded in the mysterious mists of history, a tale of few facts and many rumours – but what rumours! 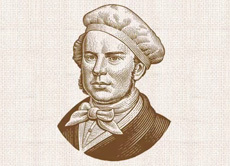 Born in New England in 1808, Thomas embarked on a trip around the world at the tender age of 15. 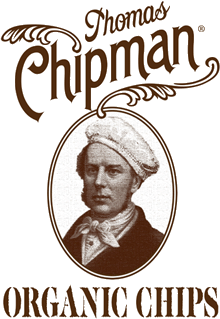 Having seen off old Europe and inscrutable Asia, he stopped for a time in pristine Peru, where he learned the art of chip making from inheritors of the ancient Incan tradition. 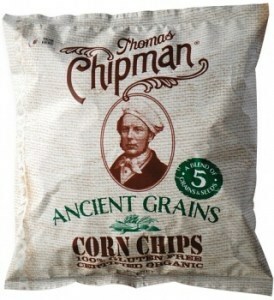 Bringing his hard-won knowledge home, he created the stone-ground, organic, Platonic ideal of corn chips – the same chip still sold by his descendants today! 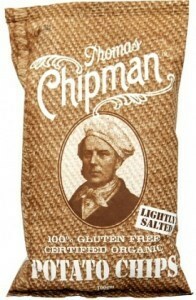 Thomas Chipman are Australia’s biggest maker of Certified Organic and gluten free chips. 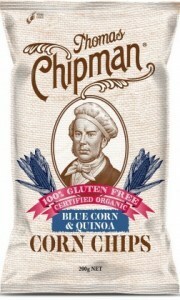 Their flagship line of corn chips is made from sun-ripened, hand-roasted, stone-ground corn, triple-baked for crispness and cooked to perfection in non-hydrogenated, expeller-pressed oil. 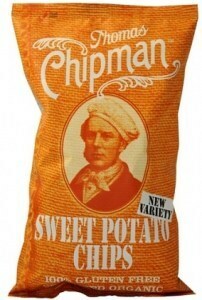 They also offer old-fashioned thick-cut skin-on potato chips and a unique range of chips made from more exotic vegetables like beetroot and sweet potato. 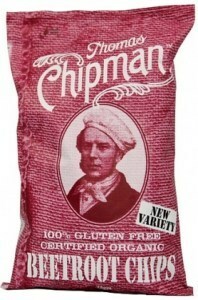 All their ingredients are non-GMO and locally sourced, and their chips contain no artificial flavours, MSG, hydrogenated oils or preservatives.